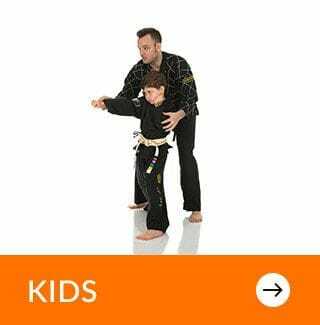 GIANT Martial Arts is a progressive martial arts school that respects traditional values. We are dedicated to teaching excellence in self-defence, fitness, competition coaching, leadership and well-being to all ages. At GIANT you will discover a variety of mixed martial art skilled programs to suit everyone from 3 years of age to seniors in their 60's. 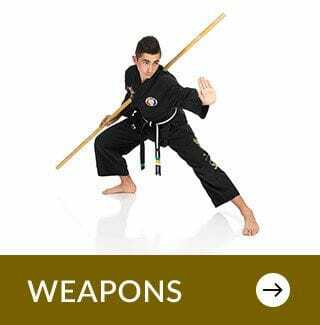 We specialise in kids self defence from Pre Kindy to Teenagers and this leads into our martial arts programs for Adults which range from Hapkido, Kickboxing, Brazilian Jiu-Jitsu and Weapon Systems. In our motivating classes, you will find out how much fun reaching your goals can be. Being bigger won't always make you the winner!